Iran is to hold its first ever Marathon in April under the banner 'Marathon to Unite Humanity.' It shouldn't come as a surprise to anyone that in Iran, 'humanity' does not include women. Dutch entrepreneur and former travel enthusiast and backpacker Sebastian Straten, 42, wanted to create the “I Run Iran Marathon,” which will be held April 9, after he fell in love with Iran during a backpacking trip in 2005, to help in “building bridges between nations and people,” he told Iran media outlet Mehr News Agency. 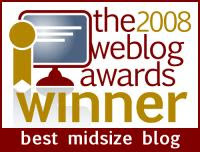 “I wanted to see the country for myself, not by the stereotype images I often saw on Western television,” Straten said. Straten has stated that women will not be allowed to participate in this first “limited edition” marathon which will start in the historic city of Shiraz and end in the well-known and legendary city of Persepolis, the Persian Empire’s ancient capital city. 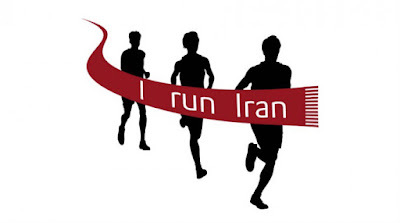 Of the 400 spaces available in the marathon, 23 Americans, fifteen Britons, 15 Frenchmen, and two Canadians have already signed up according to the "I run Iran" website registration page. Two takeaway questions: First, if a transgender woman signs up, will s/he be considered a man or a woman? And second, are Jews and Israelis welcome? I would guess not, but why would anyone want to run there anyway? PS Remember the late lamented Gaza Marathon? It was canceled by its sponsor - UNRWA - for not allowing women.